Lock in a great price for The Tilman – rated 9.6 by recent guests! 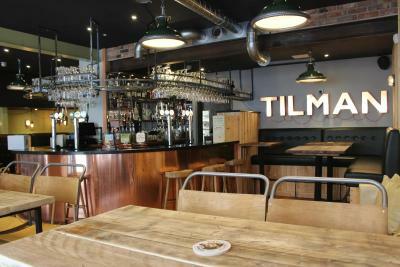 We stayed at The Tillman for a weekend at the start of August and absolutely loved it. The location is ideal right in the centre of Barmouth and they have their own car park literally 25 yards from the property which is a great bonus. There was a warm welcome on arrival and we were escorted to our room which was amazing. Large and so comfortable with a great bathroom. The breakfast(s) was amazing and I'm missing them already and the staff were great. 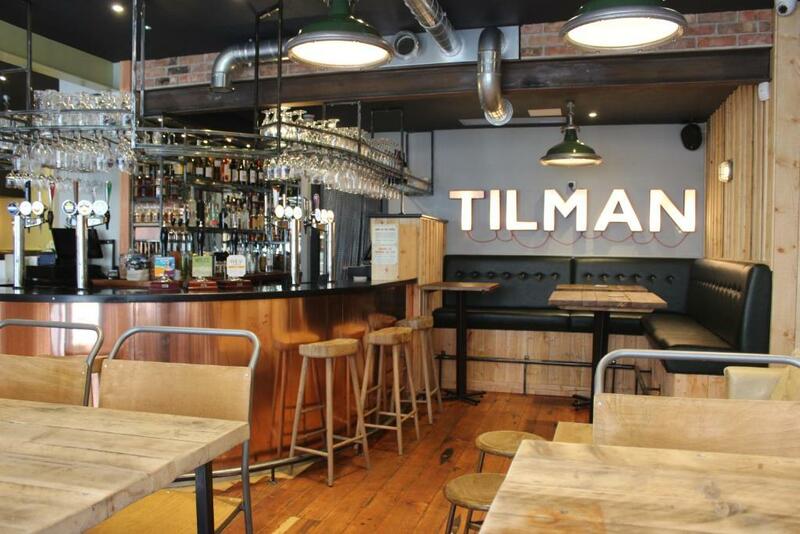 We spent two evening exploring locals restaurants and bars but always ended up back the The Tillman for drinks and a chat with the friendly staff. In short I couldn't fault the property and can't wait to return. 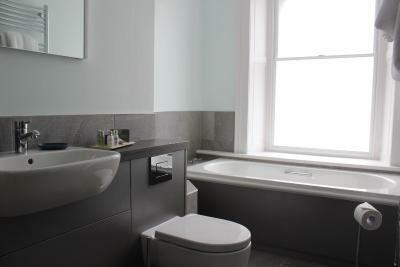 Lovely modern room, very nice staff, excellent location, private parking. The beds where so comfy bedding was hi spec, and so where the large fluffy white towels amazing. The staff were very friendly and the breakfast offered a great selection, including options for vegetarians which was very nice to see. 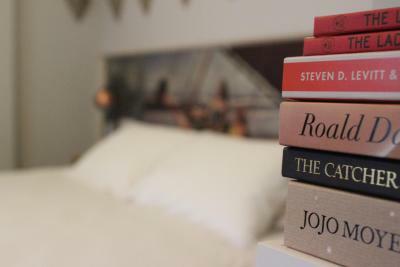 The whole hotel had a luxurious boutique like feeling for prices of a good bed and breakfast. Centrally located. 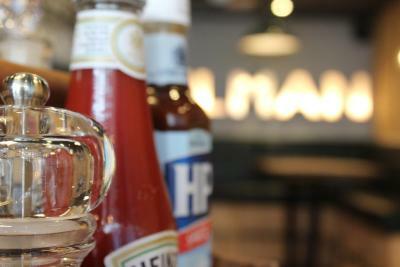 Breakfast was good - comprehensive standard menu. 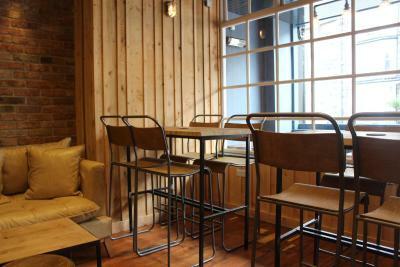 Interior of hotel was surprisingly good - creative and modern - better than expected from outside view. 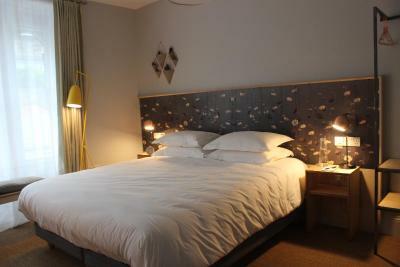 The bedroom was immaculate with a huge comfortable bed, modern nice bathroom. Tapas type dinner great. Kindly put on breakfast early for a few of us doing a swimming event. 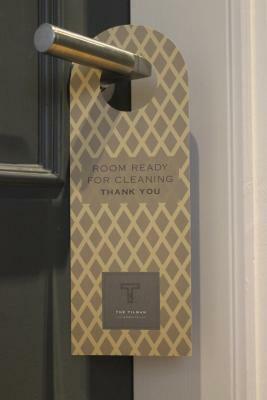 Really enjoyed our stay, Excellent breakfast and room was stunning with lots of attention to detail. Staff really helpful and welcoming. Will definetley be back sometime. 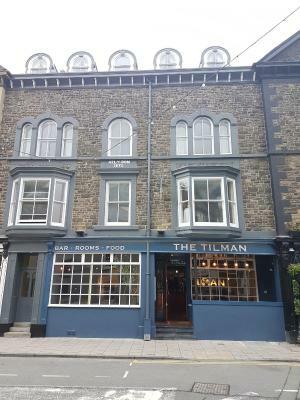 Featuring a bar, The Tilman is located in Barmouth. 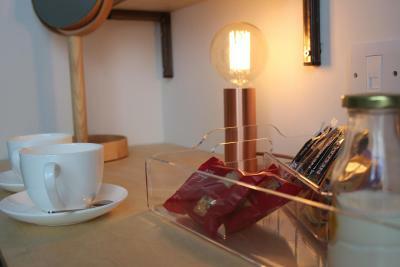 At the hotel, rooms have a desk, a flat-screen TV and a private bathroom. 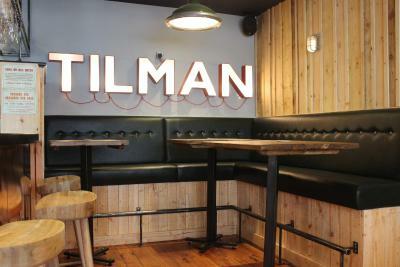 All units at The Tilman include air conditioning and a wardrobe. 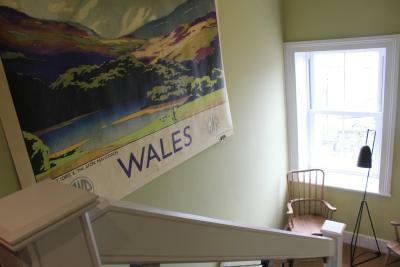 Aberystwyth is 21 mi from the accommodations, while Betws-y-coed is 28 mi away. 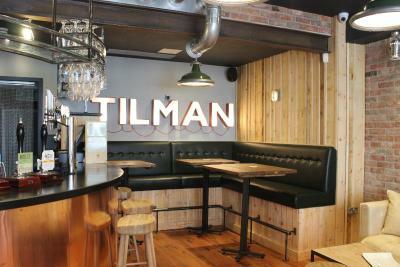 When would you like to stay at The Tilman? 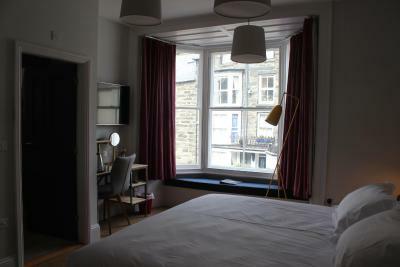 This twin/double room features a tea/coffee maker and air conditioning. This room can be configured as twin beds or a double bed. Guests should specify their preference at the time of booking in the Special Requests box. Please note rooms are located on floors 1-3 and there is no elevator. This twin/double room has air conditioning and tea/coffee maker. This room can be configured as twin beds or a double bed. Guests should specify their preference at the time of booking in the Special Requests box. 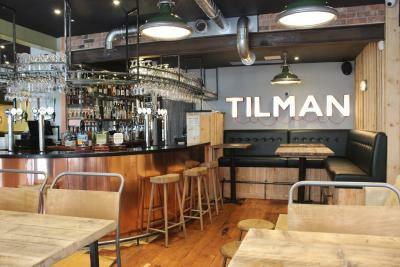 House Rules The Tilman takes special requests – add in the next step! The Tilman accepts these cards and reserves the right to temporarily hold an amount prior to arrival. Room and bar were both fantastic. Nothing to dislike. But a suggestion was made to perhaps have a dog friendly room. As dogs are welcome in the bar area. Lovely contemporary hotel. 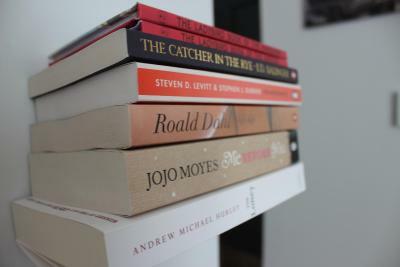 Lots to like. Rooms fresh, modern. And comfortable really clean. 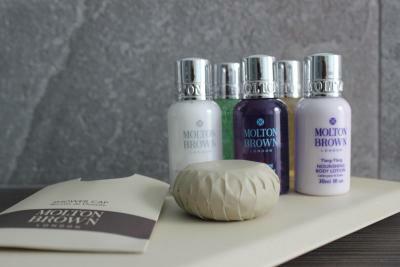 Moulton Brown toiletries. 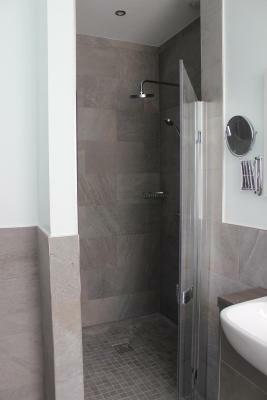 Lovely shower and a lovely large bath. 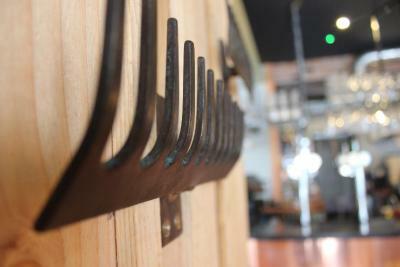 Good facilities, central location on the main street. 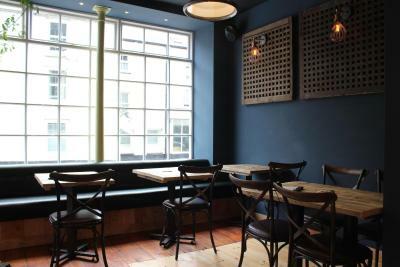 Lovely bar facilities if you dont want to go far. Bfast nice choice, freshly cooked. Staff friendly and attentive. Would recommend and will def stay again. Clean, comfortable and close to the sea! It would have been great if they had been serving food, but as it was out of the busy season, we understood. 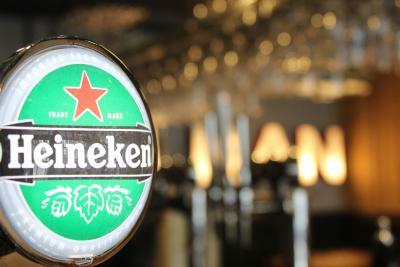 I loved how friendly the managers were, they were so helpful, very accommodating and really looked after us. the breakfast staff were also great, really friendly and helpful. Nice and clean, breakfast was nice and a good central location. Intrusive "fire escape" light in ceiling close to door of room. Breakfast very good, including presentation. Service, generally, such as we required, also good Room quite adequate, altho', can never understand why a double room only ever has one chair - no matter what hotel you stay at!! 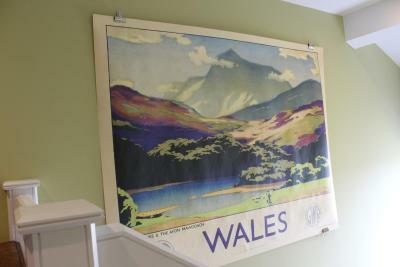 Location/Neighbourhood - Born & bred 15 miles north of Barmouth, so on relatively familiar territory! 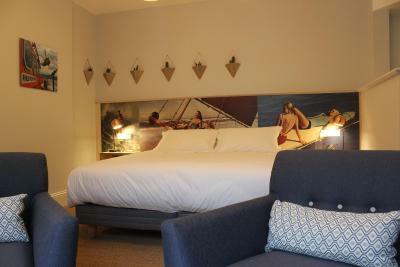 Stylish rooms, Friendly helpful staff, Great location. 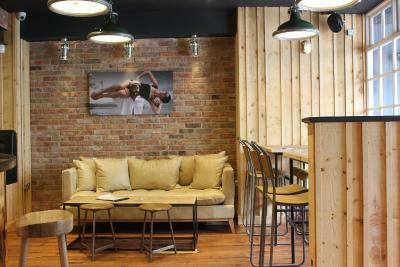 The staff were all very friendly and welcoming and they were only happy to help in anyway. The hotel is very nice, comfortable, clean everything you could ask for. The cleanliness, the quirky style, the managers! The beds and bedding where very comfy and clean. Plenty of tea and coffee. Lovely bar in the evening to have a drink. But the best part was the interior ! So stylish!